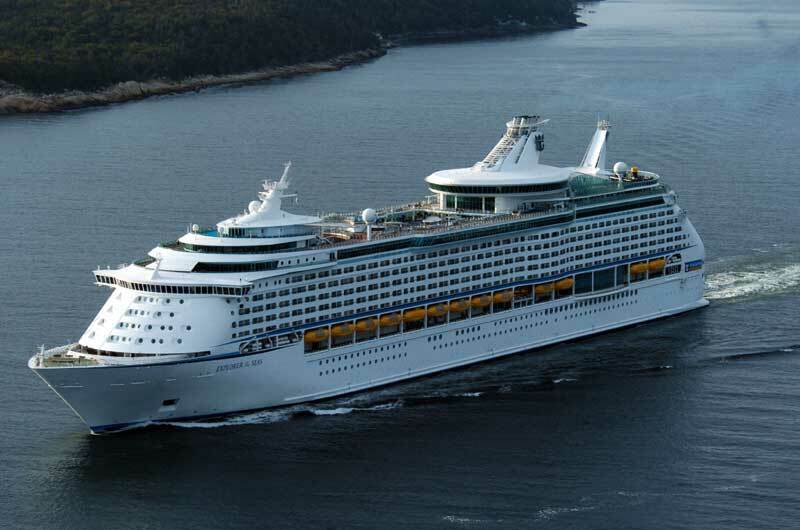 Now according the Center of Disease Control (CDC) 281 passengers and 22 crew members are now sick on board Royal Caribbeans Explorer of the Seas cruise ship. At the moment only small percentage of people have got the gastrointestinal illness. Compared to the 3,050 guests and 1,165 crews members on board it’s a small outbreak. It should be contained as long as all proper procedures are followed well. The ships staff, officers and crew have reportedly acted well with constant information of the illness over the ships main PA system. Extra cleaning has also been implemented which is typical in this situation. The current cruise is effected which started in Cape Liberty, New Jersey and is sailing a 10-day cruise in the Caribbean. Explorer of the Seas will be calling at the popular cruise port of St Thomas in the US Virgin Islands, when there a specialized person from the CDC will board the ship to investigate further and get more details on the virus. When the 137,000 ton ship arrives back to its home port in New Jersey on January 31st the next sailing will be delayed. More time will be needed to disembark the infected passengers and crew along with full ship cleaning. Another Royal Caribbean ship the Majesty of the Seas also had a small outbreak not that long ago which Cruise Hive previously reported. This is the season for Norovirus which can also be caught while on land.